In August 2016, Garry competed at Graceland, Memphis, Tennessee USA, in Elvis Presley Enterprises ‘Ultimate’ contest as one of only 18 Elvis Tribute Artists from around the world, competing to become the 2016 World Ultimate Elvis Presley Tribute Artist. 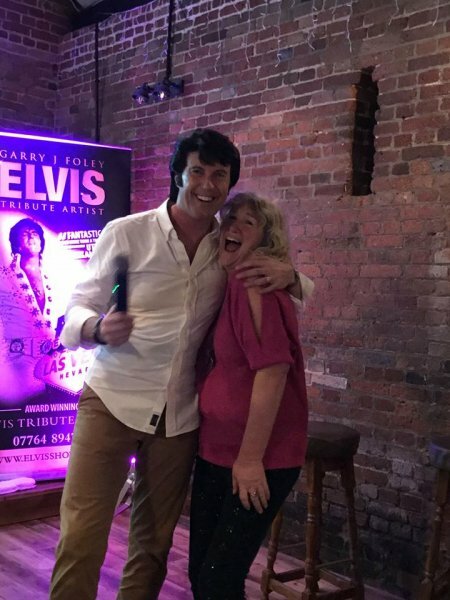 Having come 2ndin 2016 & 2013 and 3rdin 2014 in the EPE ‘Europe’s Tribute to Elvis’ Ultimate Contest, Garry was approached by a worldwide production company to star as the lead role of Elvis in the theatre stage production of ‘ELVIS – The King of Rock and Roll’ and subsequently toured China in 2015, doing 42 shows in 30 cities. 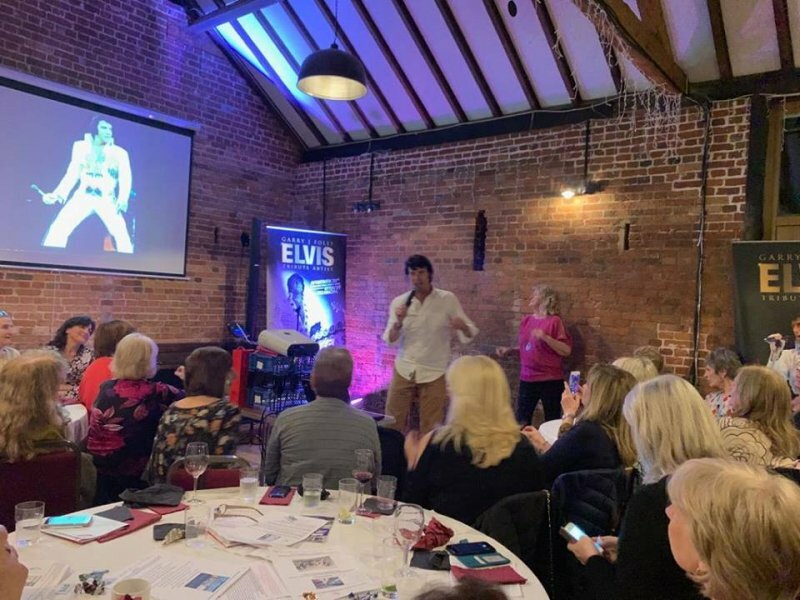 He shared many of his precious memories over the last fifteen years – being in the company of some of Elvis’s original backing singers and some of the history of Elvis and how his memory lives on.